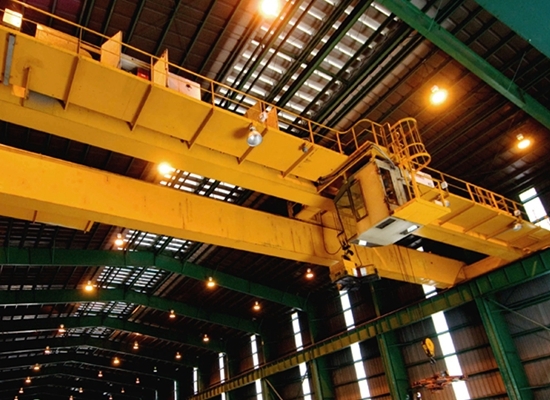 Top running overhead crane has various types. 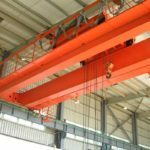 For girder number, it includes single girder eot crane, double girder eot crane; for capacity, it has small bridge crane and large bridge crane. 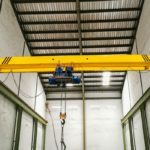 These cranes can be used for lifting and transporting material in different sites, such as factory, warehouse, industrial site, material handling yard, assembly line. 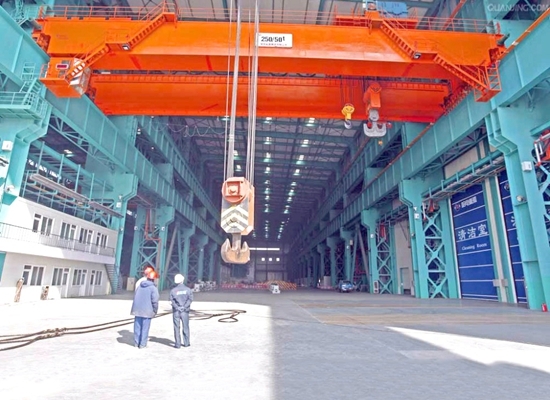 Our company, a professional crane supplier in China, provides qualified cranes for sale, such as warehouse crane, workstation crane, heavy duty crane, light duty crane. 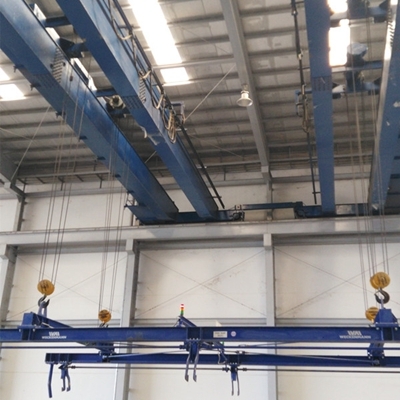 Our electric overhead travelling crane has various features, simple system, long service life, complete safety devices, easy operation, affordable price, wide application. If you are interested in our cranes, just send email to sales@crane.pk . To make purchase easier, our company set agency in Pakistan. 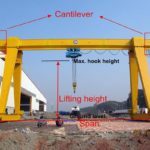 Except for overhead crane, we also have other lifting devices, such as marine winch, construction winch, boat travel lift, electric flat transfer cart, jib crane, gantry crane. 1. LH type electric hoist bridge crane has the advantages of compact size, low headroom height, light weight, small wheel pressure and so on. 2. The product is mainly applied to the transportation, assembly, overhaul and loading and unloading operations of mechanical processing workshop, auxiliary workshop, metallurgical plant, warehouse, material yard, power station and so on. It can also replace ordinary double girder bridge cranes for light textile industry and food industry workshop. 3. The type of work is light and intermediate. The working temperature is -25-40 C, and it is prohibited to be used in inflammable, explosive and corrosive medium. 1. 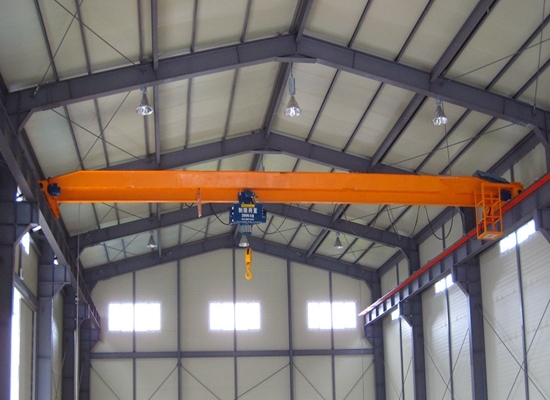 QD hook crane is mainly used in various indoor workshops. According to the different grades and load states, it can be divided into working levels: A4-A7. 2. The entrance of the cab platform is divided into three types: side entry, end entrance and top entrance. 3. Cab can be installed on the left or right side. 4. The car can be electrically conductive with safety sliding wire or angle steel. It can be either on the opposite side of the driver’s cab or on the side of the driver’s cab. 5.The operation of the crane is completed in the driver’s cab. 1. 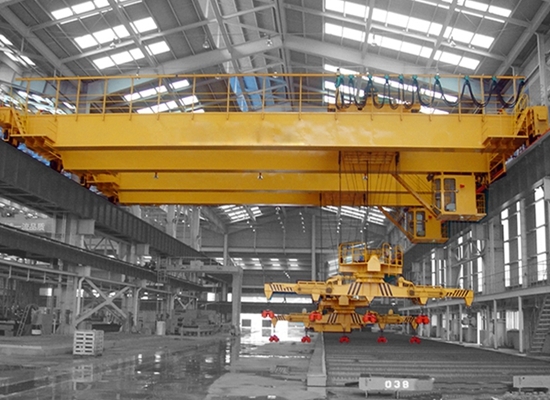 QZ grab bridge cranes are widely used in power plants, freight yards, workshops, wharf, etc. for bulk cargo handling and transportation. 2. 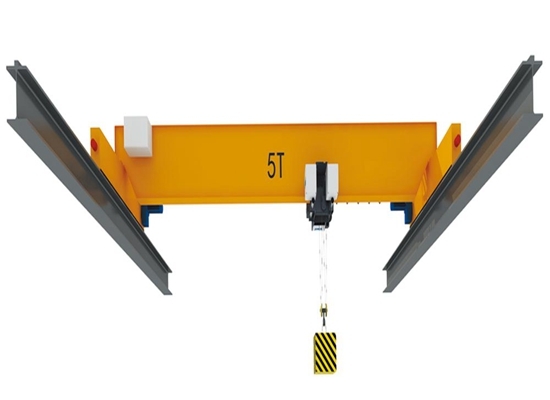 The crane has a heavy duty system with a working level of A6. 3. The way of entering the driver’s cab is: access, side entry and jacking. 4. The rated weight includes the weight of the grab. 5. The open direction of grab has two kinds of parallel and vertical girder. 6. The four rope grab with double roller is simple in structure and reliable in operation. The grab can be opened and closed at any height. 7. Grab is only suitable for bulk material in natural accumulation state. When grasping underwater materials or special materials, special orders must be made when ordering. 8. The crane can be used indoors and outdoors, and the rain proof device is added when used outside. 1. The entrance of the cab platform is divided into three types: side entry, end entrance and top entrance. 2. Its cab can be installed on the left or right side. 3. The lifting weight includes the self weight of the disk. 4. Crane gross weight does not include the weight of the disk and its accessories. 5. The electromagnetic sucker is directly suspended under the hook. Easy to disassemble and easy to repair. 6. The lifting brake has the function of manual release. The fault state can quickly and smoothly put down the electromagnetic sucker and heavy objects suspended in the air, so as to avoid accidents. 7. The solenoid sucker is powered by the cable reel. 8. With power outage protection function, to prevent accidental power failure and cause heavy objects to fall. 1. Open hearth bridge cranes are equipped with bridge cranes which are expected to be used as fetching devices and feed on open hearth. 2. 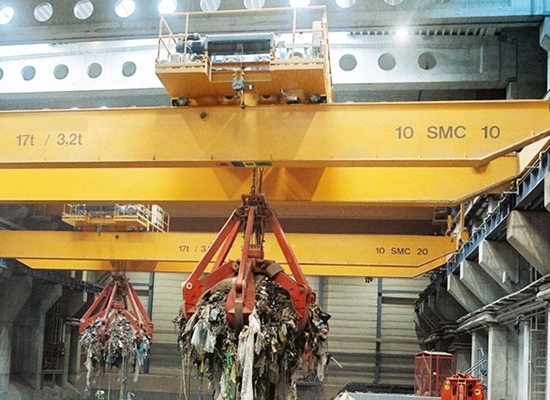 Box crane, with the aid of material box hanger, makes the bin hang, transport and dump material, and is used for the converter feeding crane. 3. Casting crane, crane with lifting and dumping of steel (iron) water bag. 4. The stripper crane, a bridge crane with spindle removal mechanism, can make the ingot out of the ingot mold. 5. Clamped crane, a crane with vertical clamp as the fetching device, is used to clamp the billet and send it into the soaking pit. 6. Uncover the crane and open or close the cover for the soaking pit in the hot rolling mill. 7. Rake crane, a crane with a rake (or an additional electromagnetic suction cup) and a tilting mechanism to make a rake of a material rake, used for handling and stacking or casting bar shaped billets. 8. 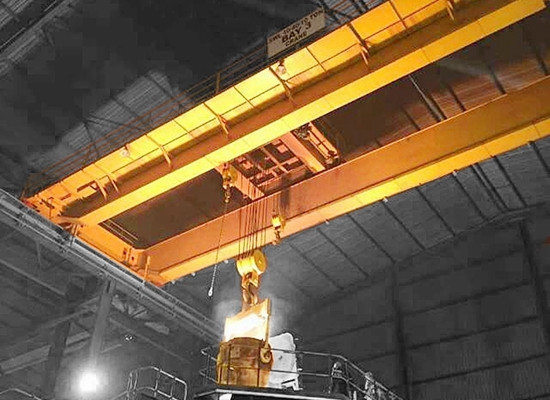 Forging cranes, bridge cranes with lifting, turning and buffering of forgings. 1. QD hook crane is mainly used in various indoor workshops. According to the different grades and load states, it can be divided into two working levels: A7 and A8. 6.The operation of the crane is completed in the driver’s cab. 1. 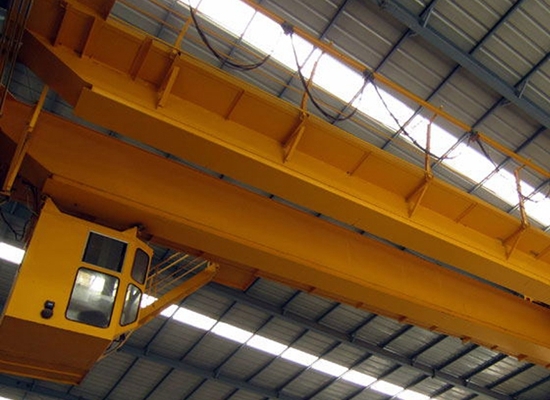 LD electric single beam crane has reasonable results and strong steel characteristics. 2. The whole machine is compatible with CD and MD electric hoists. It is a light and small lifting appliance. 3. Its lifting weight is 1t-32t, the span is 6-30m, the working level is A3-A5, and the working environment temperature is -25-40 C.
4. This product is widely used in factories, warehouses, materials and other different occasions for lifting goods, prohibited in flammable, explosive, corrosive medium environment. 5. This product has two kinds of operating forms on the ground and operating room. The operating room has two kinds of open and closed type. It can be divided into two forms in the form of the left and the right according to the actual situation. 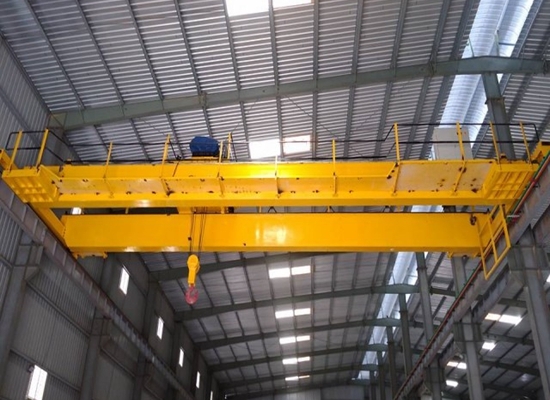 1.The whole machine performance meets the ” explosion-proof bridge crane “standard, through the state designated explosion-proof product inspection unit inspection In the same way, the “proof of explosion certificate” was obtained. The explosion-proof marks are Exd II BT4 and Exd II CT4, respectively. 2. This product is suitable for the plant’s explosive capacity not higher than grade II B or II C. The ignition temperature group is the place of the flammable gas or the explosive gas mixture of the T1-T4 group, which is formed by the steam and the air, and is suitable for the dangerous area. 3. This product has an intermediate level of work.